Categories: File & Disk Management, Mac OS. Tag: iMyfone. 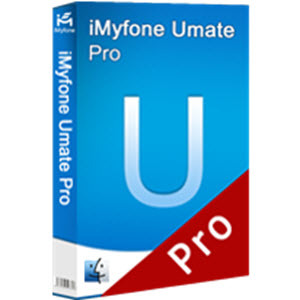 iMyfone Umate Pro for Mac is a Comprehensive Space-Saving and Privacy Protection Solution for iOS Device! 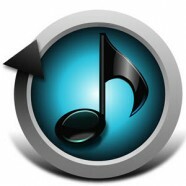 Save huge space and erase any file permanently with no chance of restore for your iPhone, iPad or iPod. 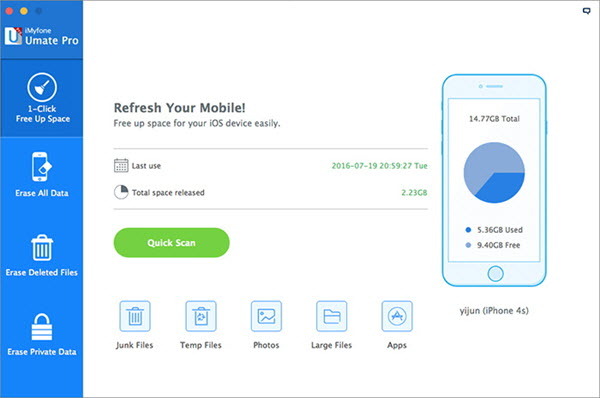 iMyfone Umate Pro gives you the utility to open up space in one-click and erase anything you don’t want from iPhone/iPad/iPod Touch, with no possibility of being recovered! This option allows you to clear up hidden junk files and temporary files, compress & delete all your photos, bulk manage apps and large files in one-click. To help you free up more space and improve the speed of your iOS Device. 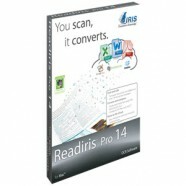 With 25+ analysis technology, detect and remove invisible junk & temp files. Compress photos to reclaim 75% of your photo’s space. Mass delete unwanted photos, large files (videos), apps in one click. 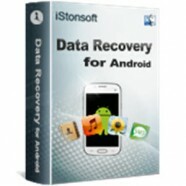 iMyfone iPhone Data Eraser for Mac can permanently erase all current data and previously deleted data, prevent sensitive data from being recovered again. This option will delete everything on your iOS Device. All your data will be wiped out totally and everything stored on the device is gone. If you want to erase all data permanently, it’s highly recommended in most cases. Imagine the shock that will be on your face when someone uncovers files you thought you had deleted. Yes, files can be recovered if deleted normally. Umate Pro will erase them permanently without any chance of recovery. This iPhone Data Eraser for Mac will get your privacy ensured by completely removing private information from your iPhone with Zero chance of recovery, thus keeping your files and personal information safe. This iPhone Data Eraser for Mac can delete and erase all types of iOS files: videos, photos, voicemail, message attachments, web history, stocks info, contacts, facetime data, iCloud ID, calendar, bookmarks, system settings and all other types you can think of. So yeah, you are well covered! Completely Overwrite Files, 100% unrecoverable! The iPhone Data Eraser for Mac gives you the utility to probe your iOS Device, to ensure that all data and sensitive information are totally overwritten with zero chance of recovery. Uncover and erase previously deleted files, make sure “deleted data” is “deleted”. Secure-wipe solution overwrites the scrambled data irreversibly and makes it unrecoverable by any recovery tool. This utility will scan every nook and cranny of your iDevice and show all existing files, as well as the files you have previously deleted. You can view all the files and select the files you want to erase permanently. Find out not only current files but also previously deleted files. Preview and select the exact files you want removed.